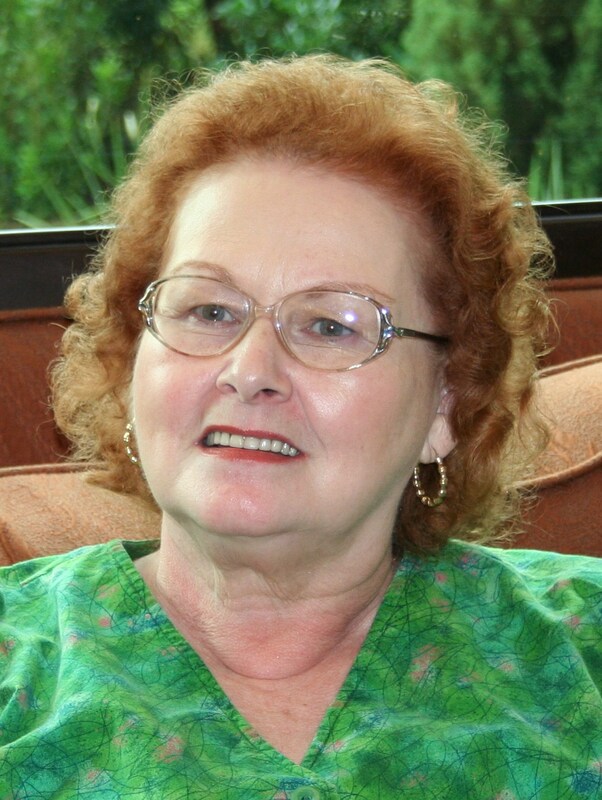 Lena Nelson Dooley is a multi-published, award-winning author who loves to mentor other authors. With her 25th book release, she has close to 650,000 books in print. Her latest is Love Finds You in Golden, New Mexico. Lena has spoken at conferences and writers’ meetings in four states. She also speaks at women's retreats and event of all kinds. She lives in Hurst, Texas with her husband of over 45 years. Lena’s door and heart are always open to those God places in her path. She seriously considers her ministry as a mentor, prayer warrior, even a champion of the downtrodden, her life’s work. 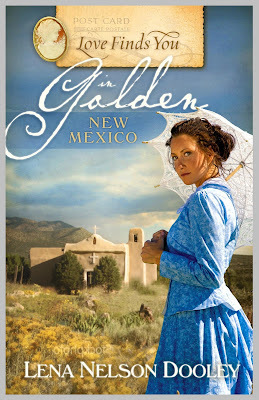 It’s 1890, and Golden, New Mexico, is a booming mining town where men far outnumber women. So when an old wealthy miner named Philip Smith finds himself in need of a nursemaid, he places an ad for a mail-order bride—despite the protests of his friend Jeremiah. Hoping to escape a perilous situation back East, young Madeleine Mercer answers the ad and arrives in town under a cloud of suspicion. But just as she begins to win over Philip—and Jeremiah himself—the secrets she left behind threaten to follow her to Golden...and tarnish her reputation beyond redemption. Trying to control his anger, he shoved his clenched fists into his denim trousers’ pockets, paced to the window, and stared out, pay­ing scant attention to the piñon trees bending in the wind. He loved Philip Smith like a father, but the man could vex the weather. And this latest idea was the most farfetched yet. “I know you’re sick. I take care of you, don’t I?” Jeremiah resented the fact that what he’d done wasn’t enough. Otherwise, Philip wouldn’t even consider such a preposterous proposition. How could Jeremiah deny his mentor’s request? Philip never asked for much. If he didn’t do this, the stubborn old man would look for help from someone else. A lesser friend might have a wagging tongue and spread the story all around Golden. Philip didn’t need people gossiping about him sending for a bride. And other miners might try to nab her for themselves when she arrived. If Jeremiah had his way, it would be fine with him if they did, but his friend would be too disappointed. He didn’t want to break Philip’s heart, just talk him out of making this mistake. Lena is giving away a copy of Love Finds You in Golden, New Mexico. To be entered in the book giveaway, leave a comment by Monday, October 11th and check back on Tuesday, October 12th to see if you've won. You can enter twice--once on this post and once on tomorrow's interview with Lena. If you want to guarantee that you're notified if you win, then leave your email address in the comment, otherwise, you can just check back and email me through the button in my sidebar. Sounds interesting, Patty, can't wait to read the interview. Love the Love Finds You, especially not that it's Lena. Please enter me. Sounds like a great story! Please enter me in the drawing. Thank you! I love reading the Love Finds You books, and this one looks like one that I would enjoy. Thanks for entering me!